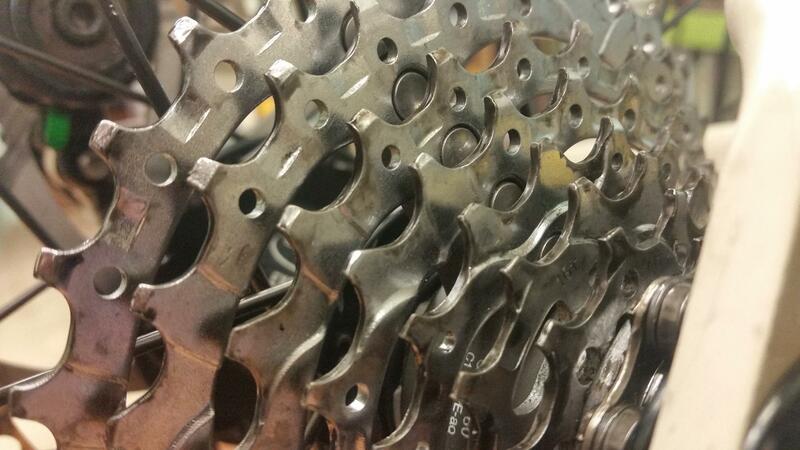 The drive train is an an underappreciated and hard worked part of the bicycle! Come degrease and demystify at this hands-on workshop. Limited to six participants. Registration is required. Please email tegan@communitybikeshop.org to register.